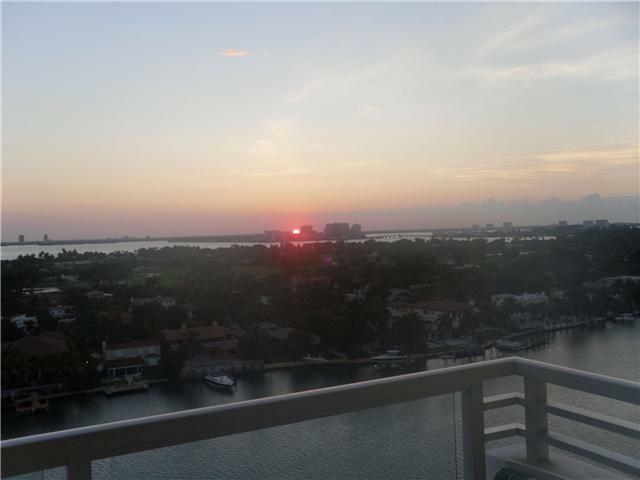 AMAZING PANORAMIC WATER VIEWS FROM THIS BEAUTIFUL 2/2 LOCATED IN THE FABULOUSLY REMODELED 5600 COLLINS! 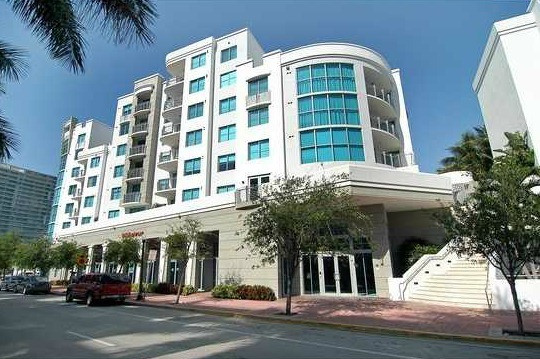 FANTASTIC UNIT FEATURING STAINLESS STEEL KITCHEN, GORGEOUS MAPLE FLOORS, ASSIGNED PARKING AND LAUNDRY INSIDE THE UNIT. AMAZING BUILDING INCLUDING ALL THE CREATURE COMFORTS, STATE-OF-THE-ART FITNESS CENTER, ENORMOUS POOL DECK, CARD/BILLIARDS ROOM, 24 HOUR SECURITY AND CONCIERGE, ON SITE CAFE AND MUCH MORE! GREAT LOCATION ON MILLIONAIRE’S ROW. VERY EASY TO SHOW, CALL NOW! SAY HELLO TO LINCOLN ROAD! STROLL TO LINCOLN OR THE BEACH FROM THIS TOP FLOOR ART DECO ON 16TH/MERIDIAN. WOOD FLOORS, REMODELED BATH, EAT-IN KITCHEN, WALK-IN CLOSETS AND MORE .. PERFECT FOR INVESTOR – SOLD FULLY FURNISHED! LOW MAINTENANCE, EASY IN, EASY OUT – PICK UP THIS UNIT BEFORE SOMEBODY ELSE DOES! In the spirit of, er, honesty, we have to lament that Billy Joel’s Miami mansion, which just hit the market for $14.75 million, is a little much. When it comes to the opulent details, our favorite six-time-Grammy-winning “Piano Man” (pictured below) has clearly pulled out all the stops. The sheer amount of marble, limestone, wrought iron — and crystal dripping from the ceilings in chandelier form — almost borders on excessive. But here at AOL Real Estate, we’re not opposed to a dash of frivolity here and there (who could forget NYC’s penthouse with a slide?). And Billy Joel’s Mediterranean-style manse of is right up there with the best of them. Silk drapes, plush oriental rugs, polished marble floors and dramatic staircases adorn this 8,881-square-foot home. Outside, you can enjoy lush, Spanish-style paved courtyards, a luxury pool and spa with cabana, a deep-water dock, and more than 150 feet of direct water frontage on Biscayne Bay. (It’s built on star-studded La Gorce Island, which has also been home to Shakira and rapper Lil’ Wayne). Jorge Uribe and Joanna Berg of ONE Sotheby’s International Realty have the listing. Available Now!! THE RONEY PALACE- 2301 COLLINS- MIAMI BEACH! THE ULTIMATE IN CHIC! 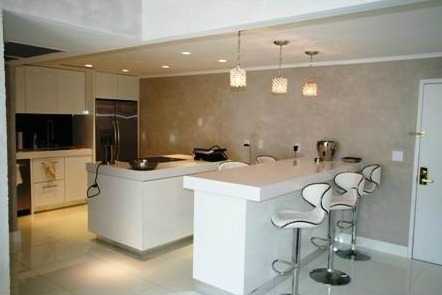 GORGEOUS DESIGNER RENOVATED 2+2 BOASTING STUNNING DIRECT OCEAN AND CITY VIEWS! 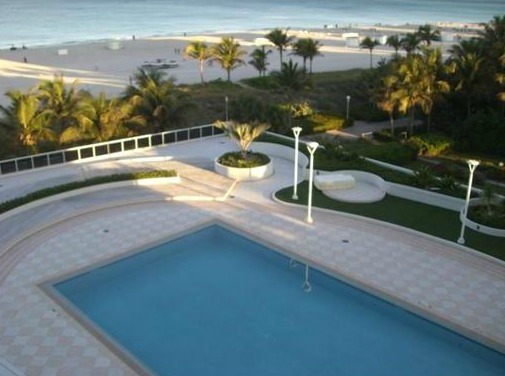 FEATURING A DOUBLE SIZE SOUTH-FACING BALCONY OVERLOOKING MAGICAL SOUTH BEACH AND THE GORGEOUS RONEY POOL DECK. BEAUTIFULLY APPOINTED WITH ALL NEW APPLIANCES, HUGE LED TVS, BOSE SOUND SYSTEM, INDUCTION COOKING ISLAND, WHITE BAR, WHITE GLASS FLOORS, ITALIAN DESIGNER FURNITURE, CRYSTAL LAMPS, SILK CURTAINS, PETER LIK ARTWORK, MOSAIC SHOWER AND SO MUCH MORE. 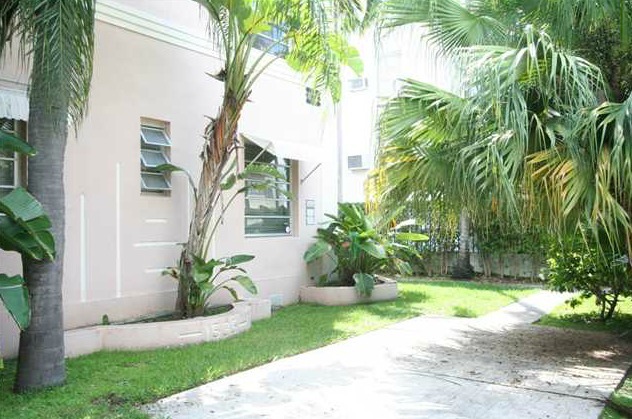 ENJOY THE COMFORT AND SOPHISTICATION OF LIVING IN THE HEART OF SOUTH BEACH!